Raptor, some people’s favorite inverted coaster or top coasters out of all of the other ones. Personally, like some others, my liking of this coaster has declined a lot. I only rode it one time in 2017, at CoasterMania! In this review, I will be sharing my thoughts on it through ten different categories and then be totaling up the points too one-hundred. Honestly, I am perfectly fine with the height. It isn’t too tall or short and it is a good start to the ride. The drop is very fun but I don’t really like how you are forced into it. It is rough and isn’t very pleasant to experience. The speed is WAY TOO FAST for this ride. Maybe 50-53 miles per hour, but not 57 miles per hour. It is too fast and then you are slammed into the brakes for a very unpleasant stop on the ride. The inversions are pretty good. They are rough and can give you a headache. Especially the cobra roll and the inversion right before the end of the ride. I think the length is good for this ride. It is a nice, long ride. It expands farther which is also a plus. The duration is good for this ride. It isn’t too long, or too short. The capacity is good for this ride but lines still are 1-2 hours always for this ride. Operations are very slow. The operators don’t care too be quick and efficient too move lines. I like the train’s design but I do not like the restraints at all. The ride is not very smooth and is not very comfortable to ride. 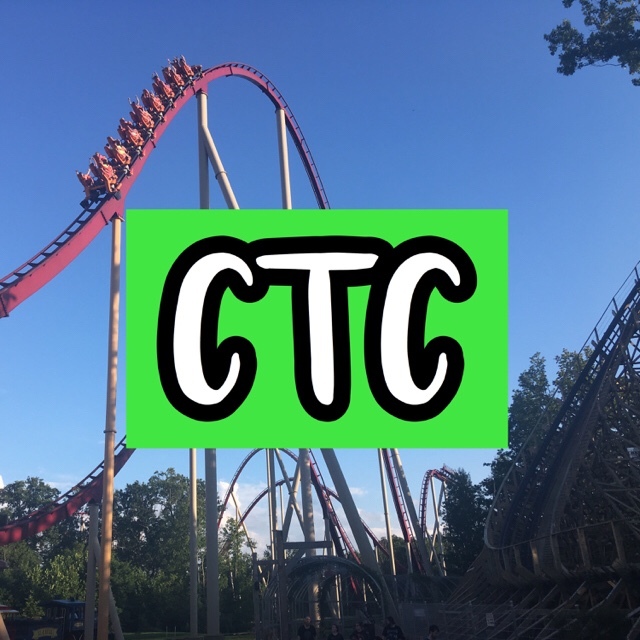 NextPassholder FrontierTown Hoedown 2018 at Cedar Point Event Information!